Winter RallyCross HAS BEEN RESCHEDULED!!!!! 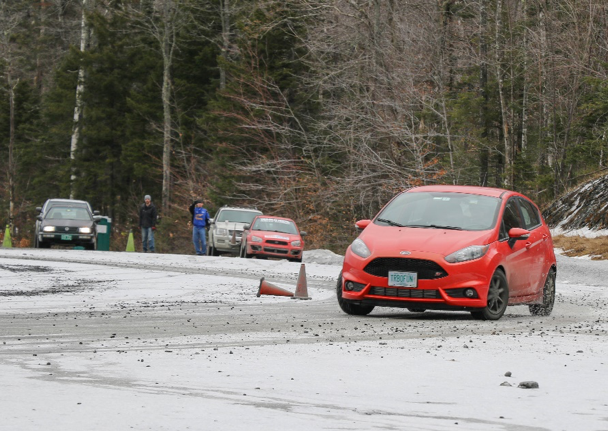 http://autobahnmembers.com/wp-content/uploads/2018/12/winter-rally-x-dec.png 431 608 Phil Bridge http://AutobahnMembers.com/wp-content/uploads/2014/11/ACC-Logo-2014-Black-Text.png Phil Bridge2018-12-02 19:21:462018-12-12 15:08:51Winter RallyCross HAS BEEN RESCHEDULED!!!! !